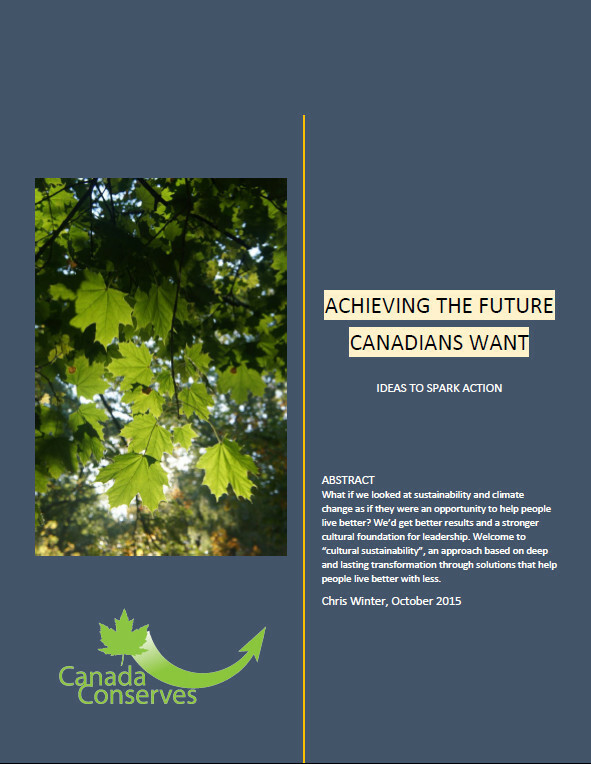 This paper follows up on the report card on sustainability leadership in Canada. It proposes a way to break through the deadlock and acrimony around climate change and sustainability by focusing on solutions people want. It sounds obvious, but the implications are profound.